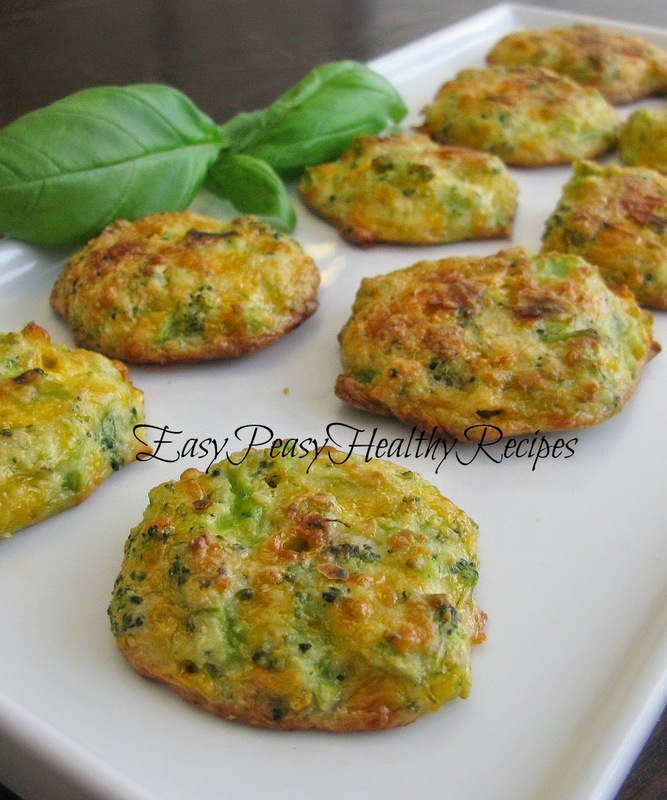 These yummy cheesy broccoli bites are low carb and also gluten free. Using almond meal keeps the carbs low and still tastes great. Perfect for a snack or an appetizer. I made these using frozen broccoli but I have also made these with fresh steamed broccoli in the past. Super good! Also a great way to get kids to eat their veggies. Broccoli is such a super healthy veggie that is rich in fiber and loaded with vitamins. Here is great site to visit called Well-beingsecrets.com that lists all the health benefits of broccoli.